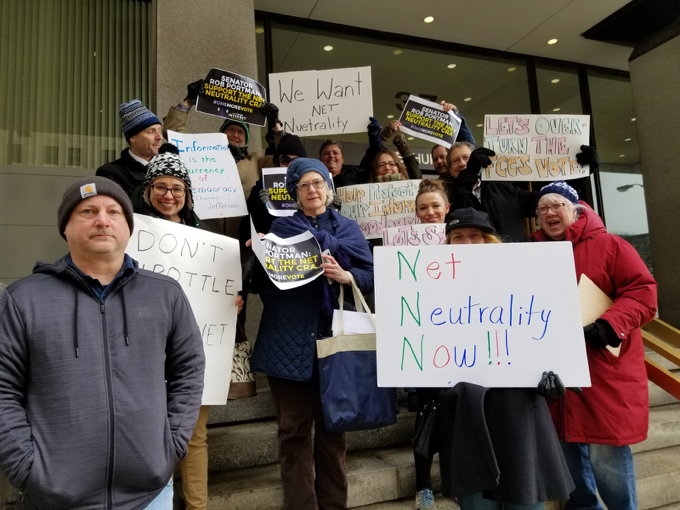 We want lawmakers to support the Congressional Review Act resolution to restore the open-internet rules— and we won’t be fooled by fake Net Neutrality legislation. 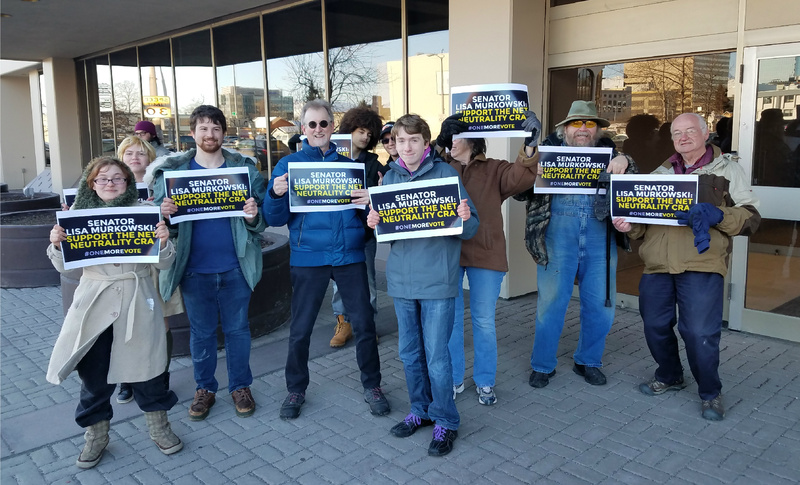 Those are the two messages activists conveyed to their members of Congress and the big cable lobby at Team Internet’s “We Won’t Be Fooled” rallies, which were held yesterday in six cities around the country. Team Internet, a distributed-organizing campaign that was launched by Free Press Action Fund, Demand Progress, and Fight for the Future last summer, is driven by people power. 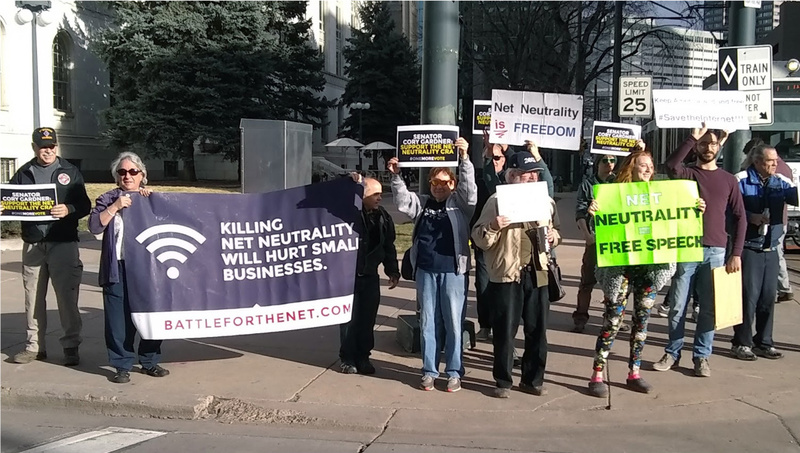 The FCC’s misguided decision to kill Net Neutrality last December has only strengthened this grassroots movement. 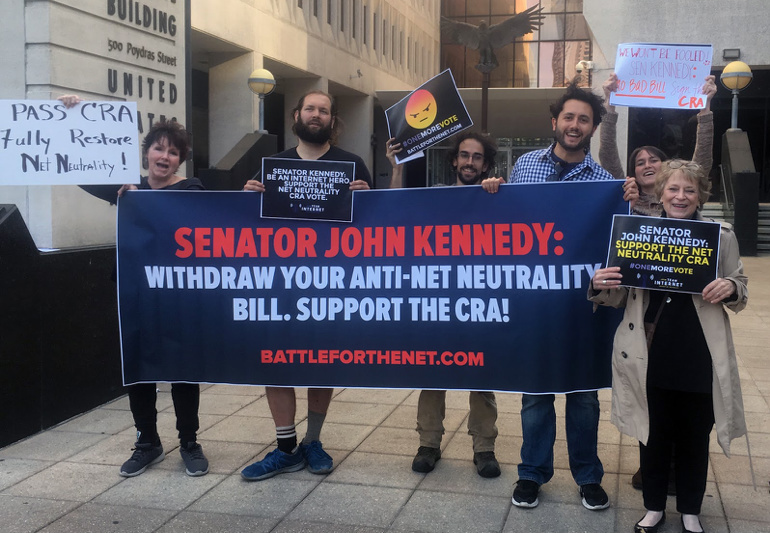 And the anti-Net Neutrality legislation Sen. John Kennedy (R–Louisiana) introduced earlier this month has inspired Team Internet activists to try to stop this dangerous bill in its tracks. It’s not just Sen. Kennedy who is betraying his constituents; it’s any lawmaker who isn’t yet supporting the CRA. Here’s what Team Internet activists on the ground at the “We Won’t Be Fooled” rallies had to say. People power is the best way to fight the influence of companies like AT&T, Comcast and Verizon. 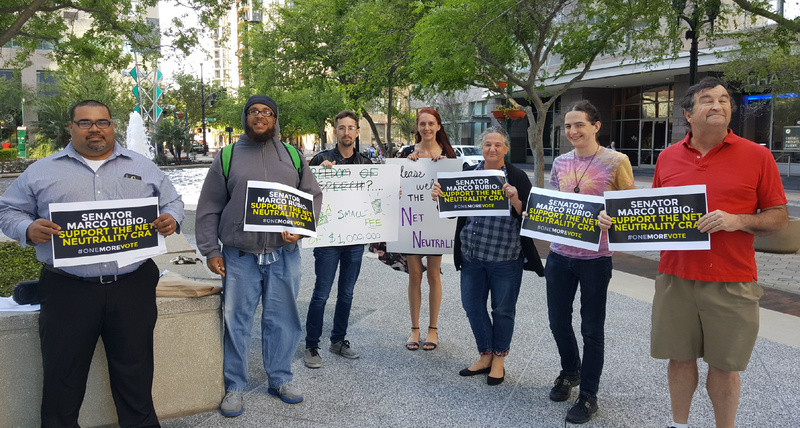 Join Team Internet in the fight for real Net Neutrality by urging your lawmaker to support the CRA.